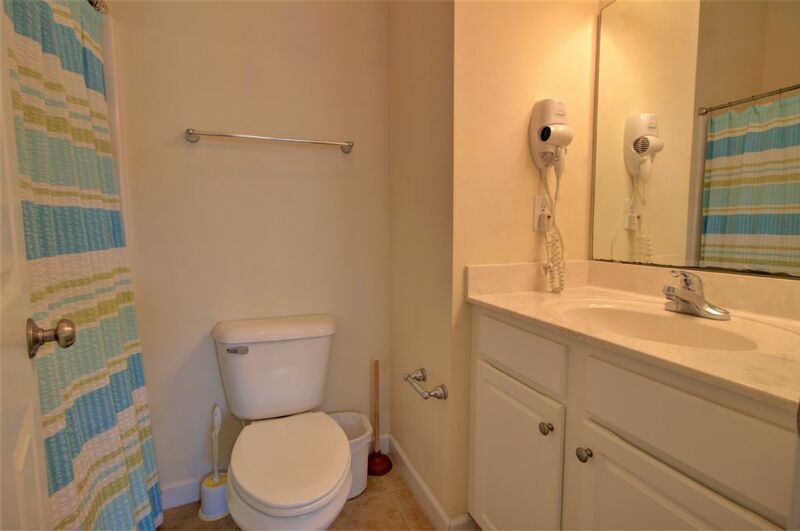 This property has had 8 views in the last 3 days! 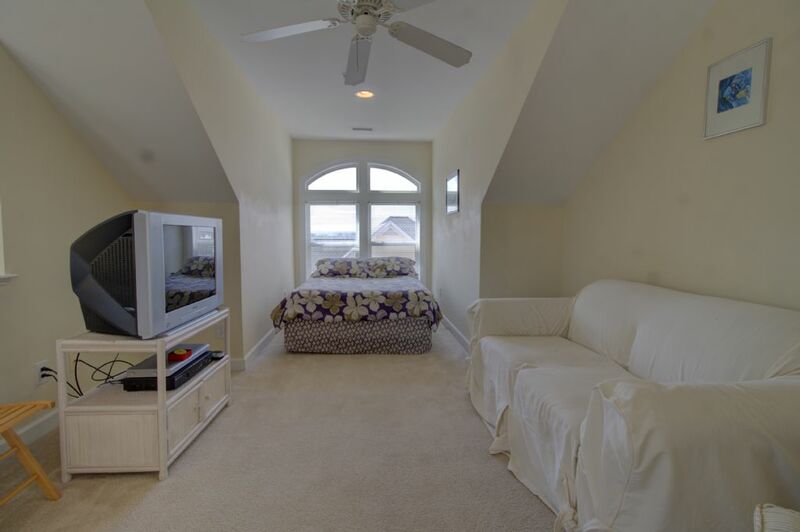 The first floor of "Summer Winds 120" features a downstairs living room providing a full sleeper sofa and two master bedroom suites flanking the lounge area. 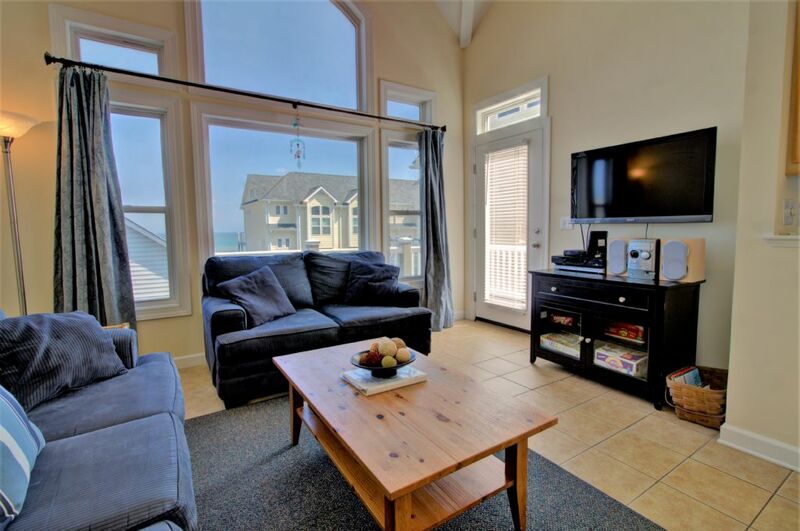 Here you will find a TV as well as access to the ocean side deck. 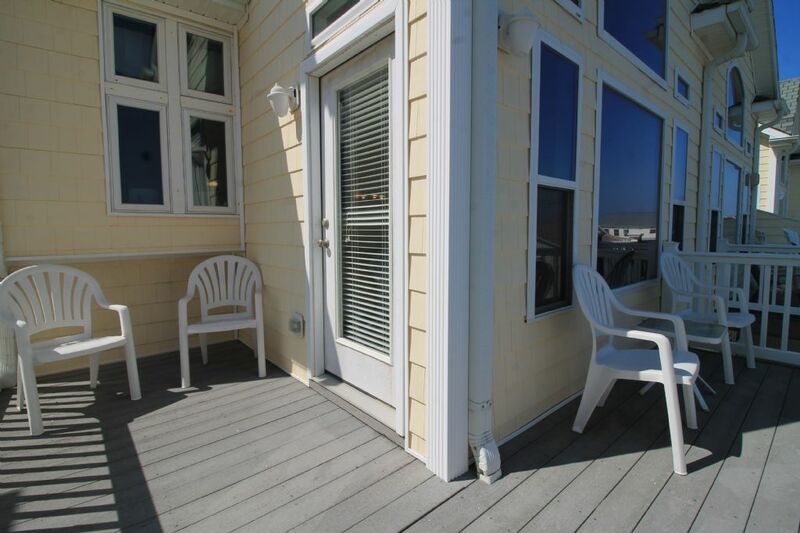 A sliding glass door takes you to the outdoor deck with an ocean view. 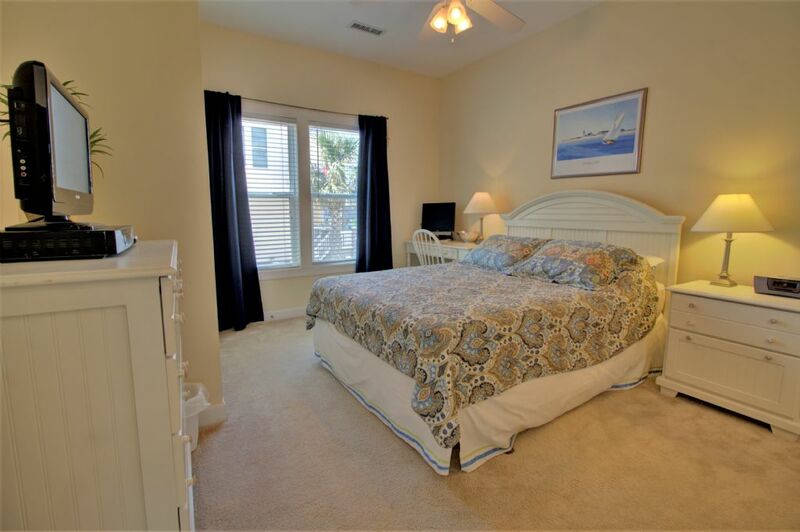 The oceanfront bedroom has two full beds and its own private bath/shower. 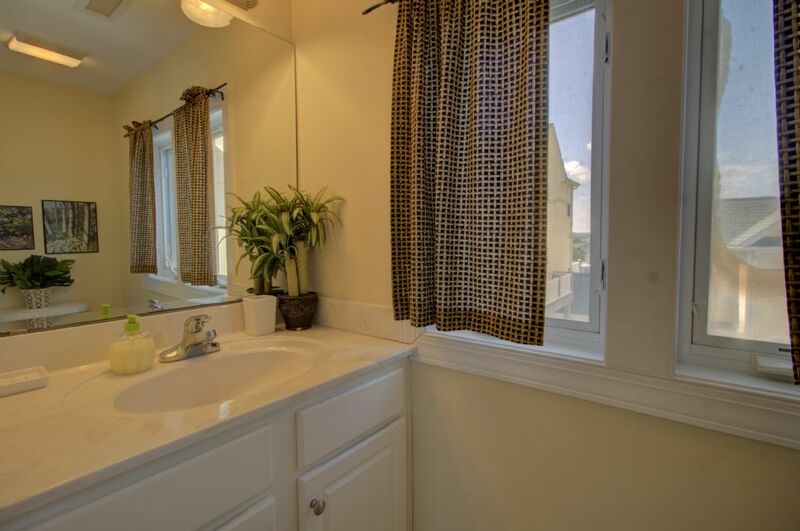 An open window at night will bring the enchanting sounds of the tide mingling with the beach. 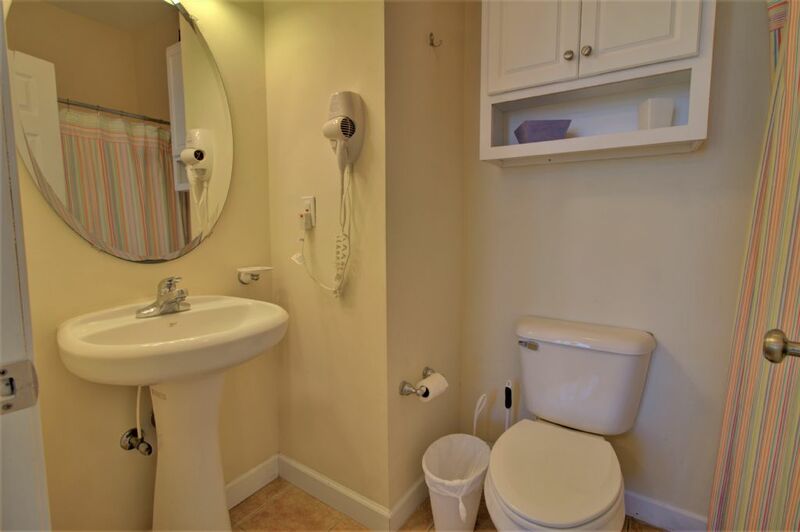 The additional downstairs bedroom has a queen bed as well as its own private bath/shower. 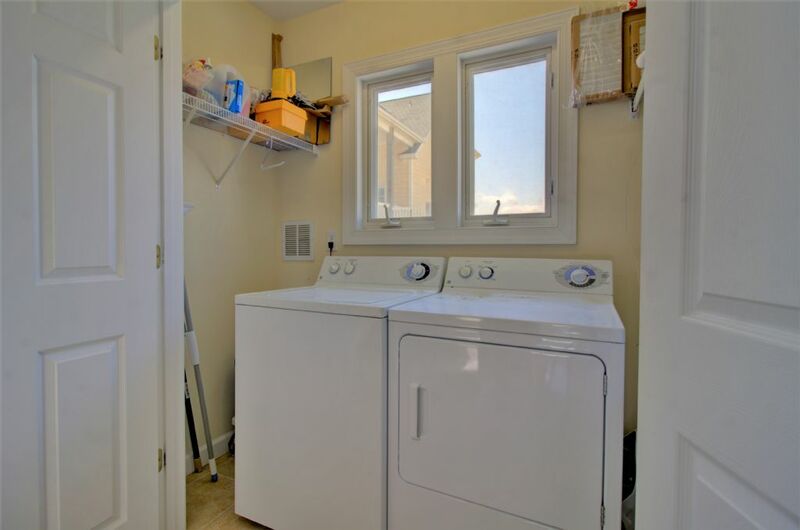 Continuing upstairs brings you past the laundry area at the landing with a washer/dryer. 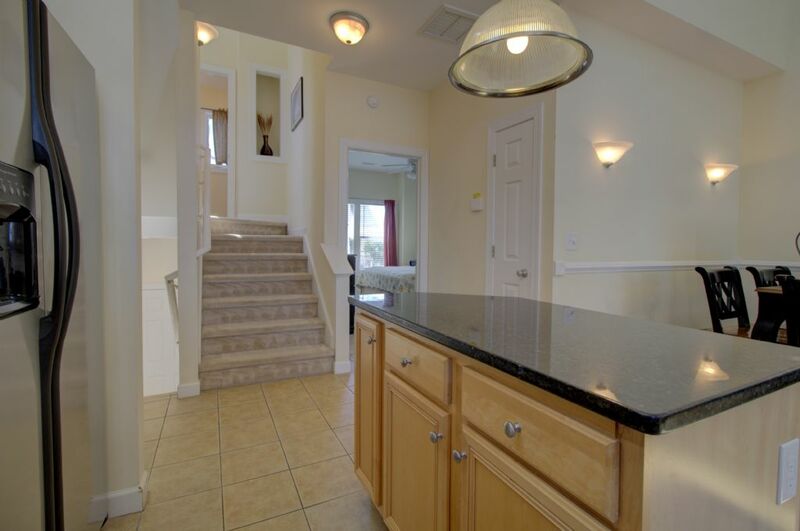 Continuing up to the second floor you will enter the kitchen and living area. 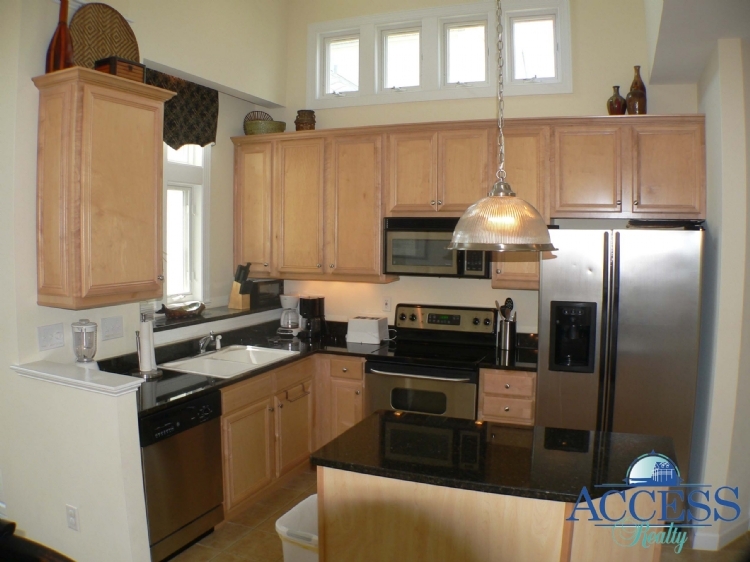 The kitchen comes with all new stainless appliances, granite counter tops, and solid maple cabinets. 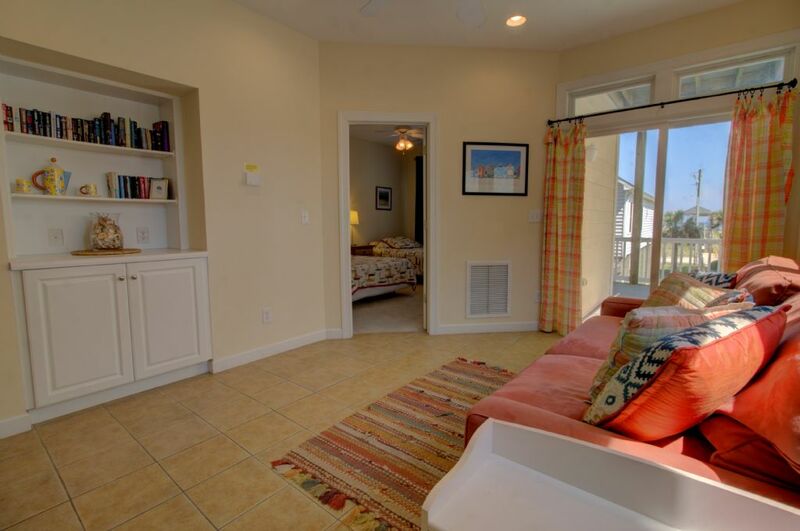 From the open concept living space, guests will enjoy a gorgeous ocean view from the many windows. A large dining area is set off to the side of the kitchen for plenty of seating. 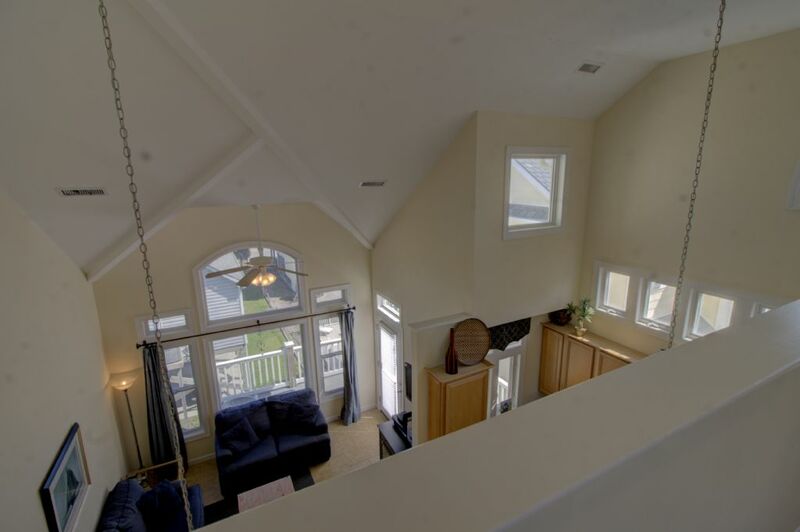 The living room provides loads of natural light from the large windows extending into the cathedral ceilings. 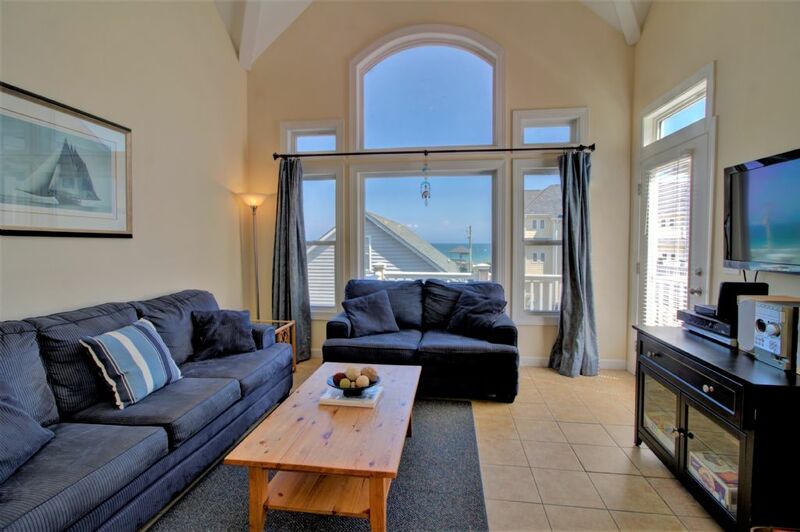 Access to the oceanfront deck is provided through the door in the living room. 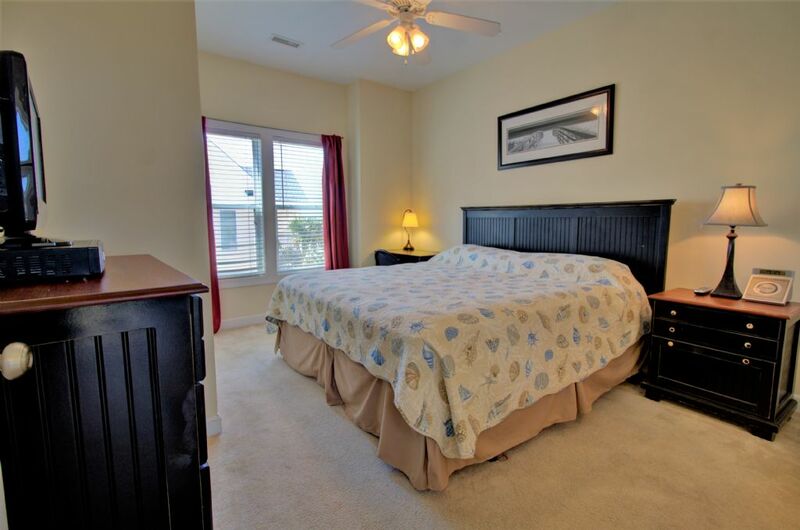 Also on the second floor is yet another master suite with a king bed and private bath/shower. 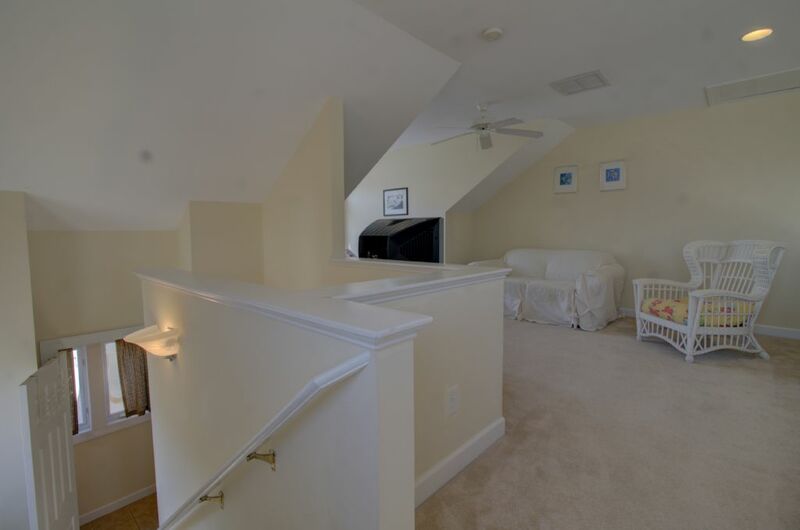 On the landing to the third floor is a small half bath leading up to the loft boasting a double bed. 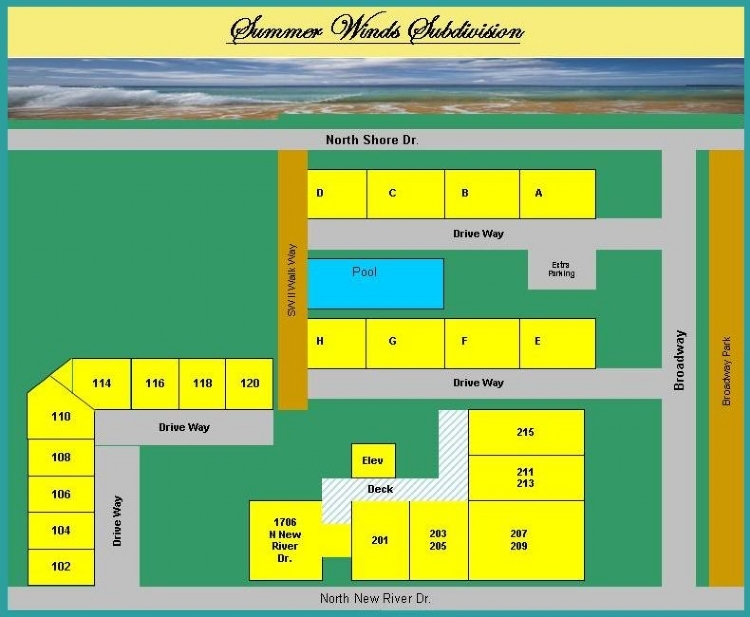 The Summer Winds community boasts a pool, public playground next door, public beach access across the street, and a small convenience store to the rear of the complex. Community pool is open from Memorial Day to Labor Day! 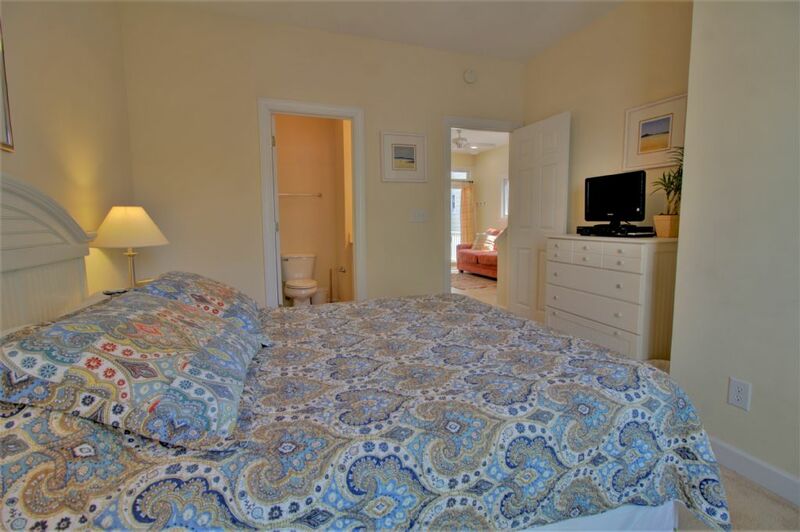 "We ladies (6 of us) stayed here in September, and it was a terrific getaway! 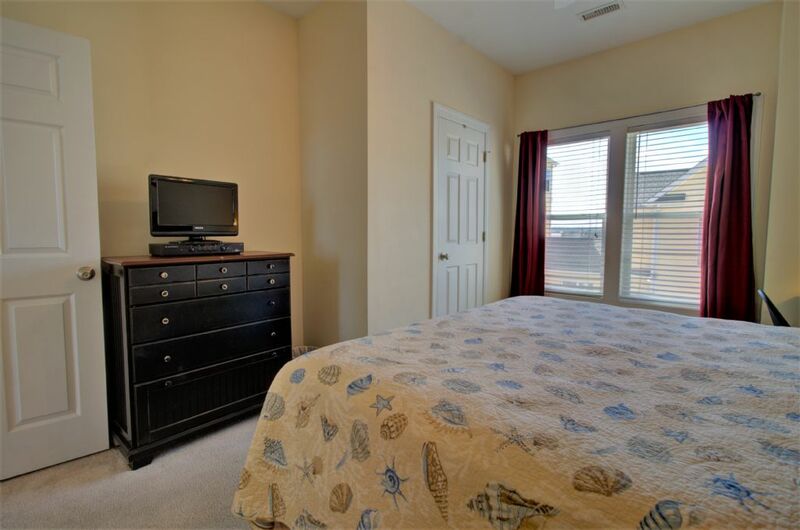 The townhouse is lovely, nicely furnished and very clean. 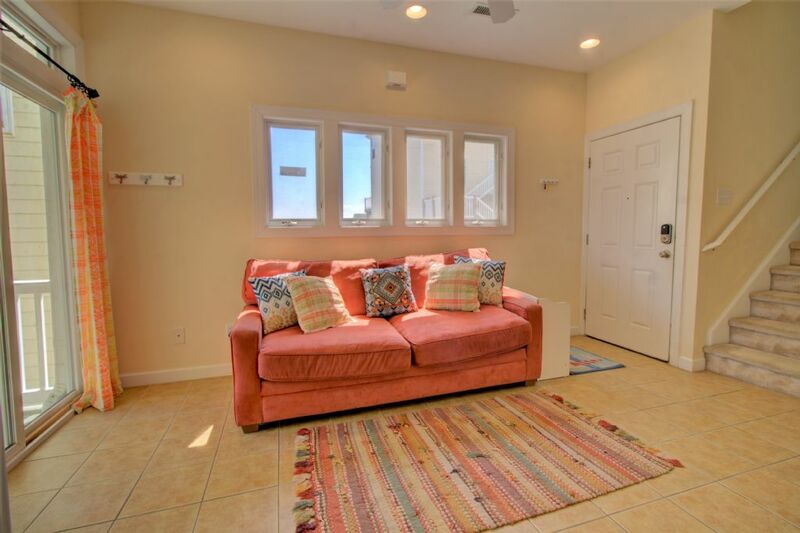 Nice lounging area, and even an outdoor deck space -- perfect for little spots to chat! 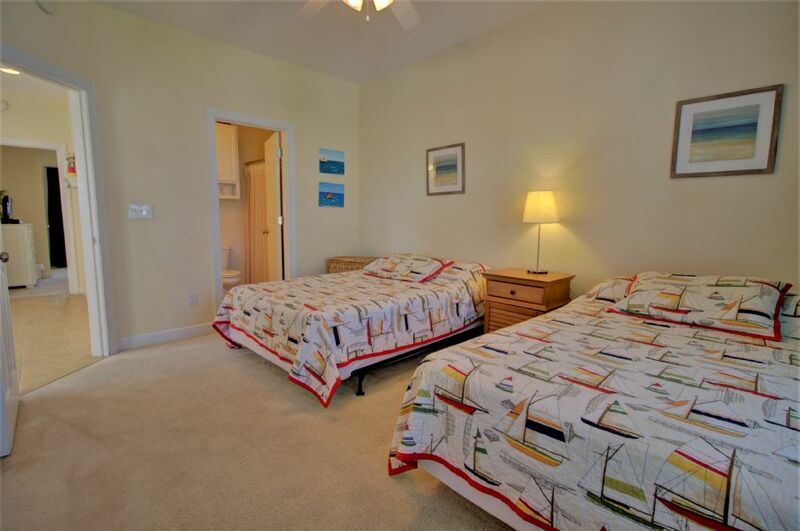 Excellent accommodations and comfortable beds. We would definitely stay there again." 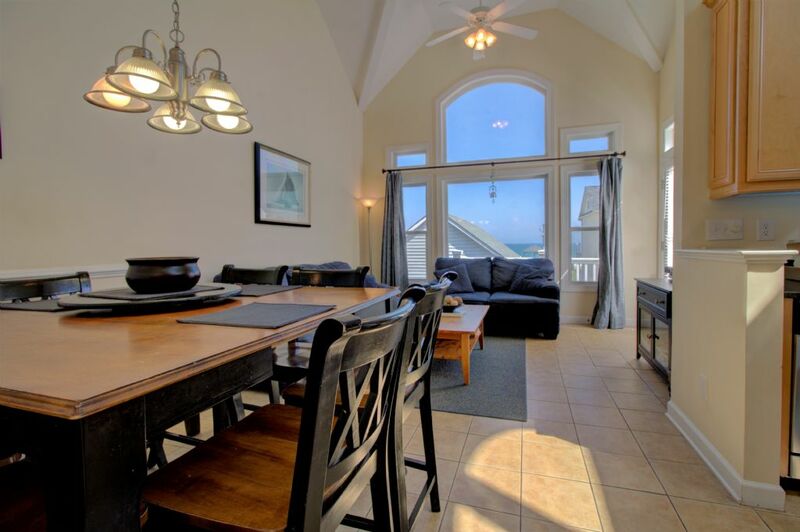 "This was a lovely getaway for my book club friends and me! There were plenty of rooms/sleeping options, beautiful views, lovely decor. All was very neat, well decorated, very up-to-date. There was plenty of seating in the dining area and den, and the kitchen was modern and accessible to handle our crowd. The home was quiet and right by the beach. The off-street parking was a huge plus! We had a wonderful weekend with no troubles at all. 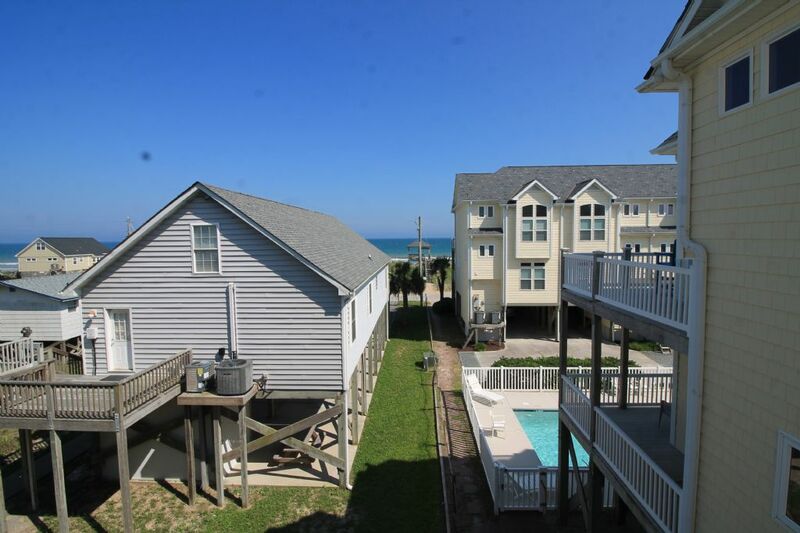 I recommend this beach house!" 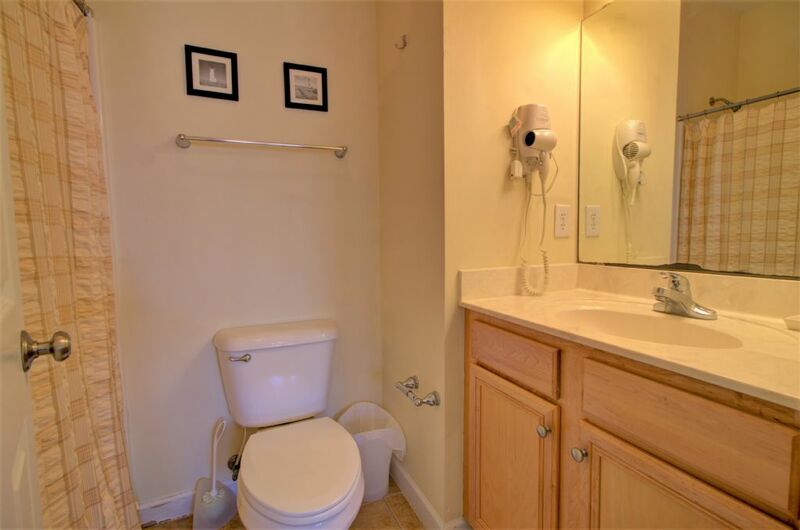 "This was the perfect location for our group of eight. Everything was better than we were expecting - tasteful furnishings, a good layout for cooking & socializing, very clean, and with plenty of space for all of us to spread out. And so close to the ocean! 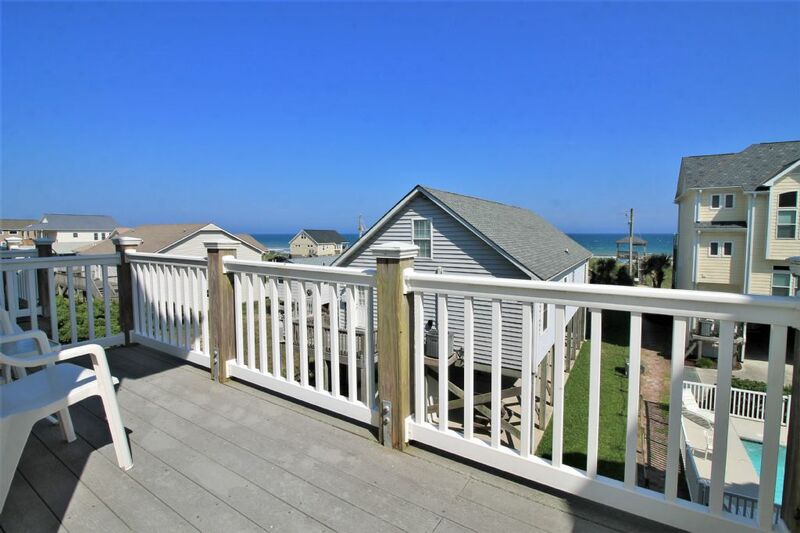 Access to the beach was convenient, and we loved being able to sit on the deck and watch the waves from the townhouse. The kitchen was easy to use and was well-stocked with all of the supplies/utensils we needed. Finally, the owners were very responsive to the questions we had before we booked. 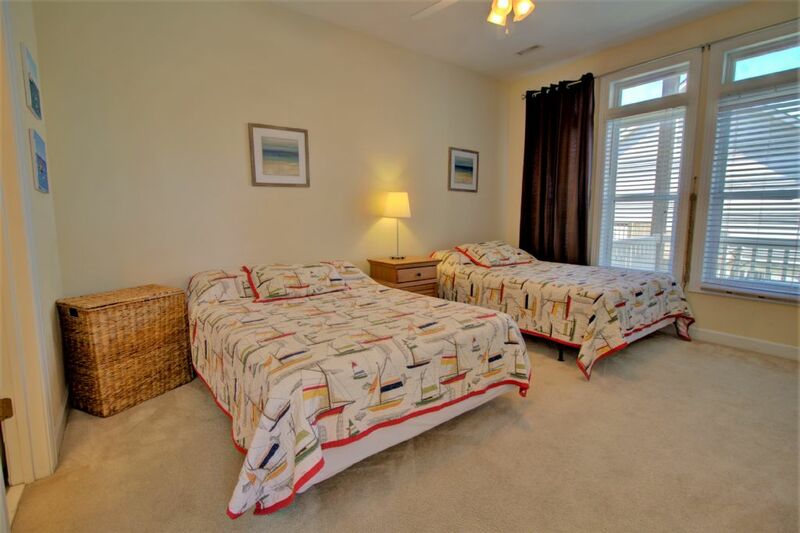 We'd be sure to rent here again the next time we're heading to Topsail. "